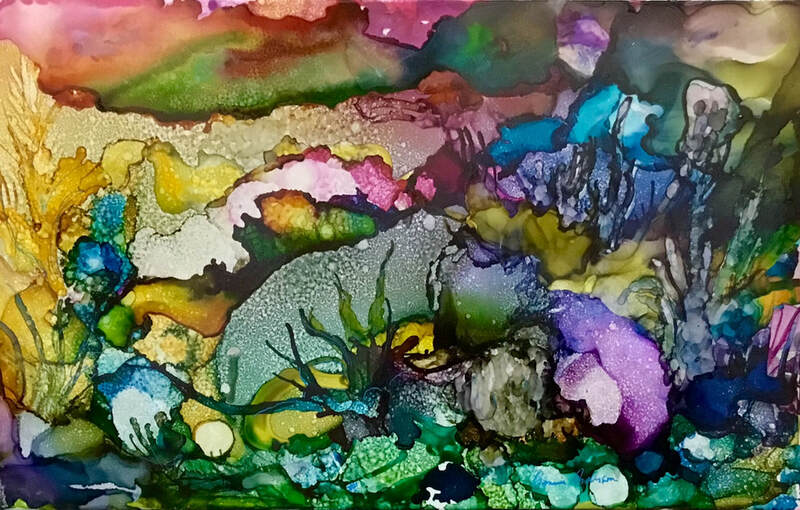 Alcohol Ink Come learn all the possibilities of Alcohol Ink on various substrates. Minimum four students please So ask your friends to join you in this two hour class! 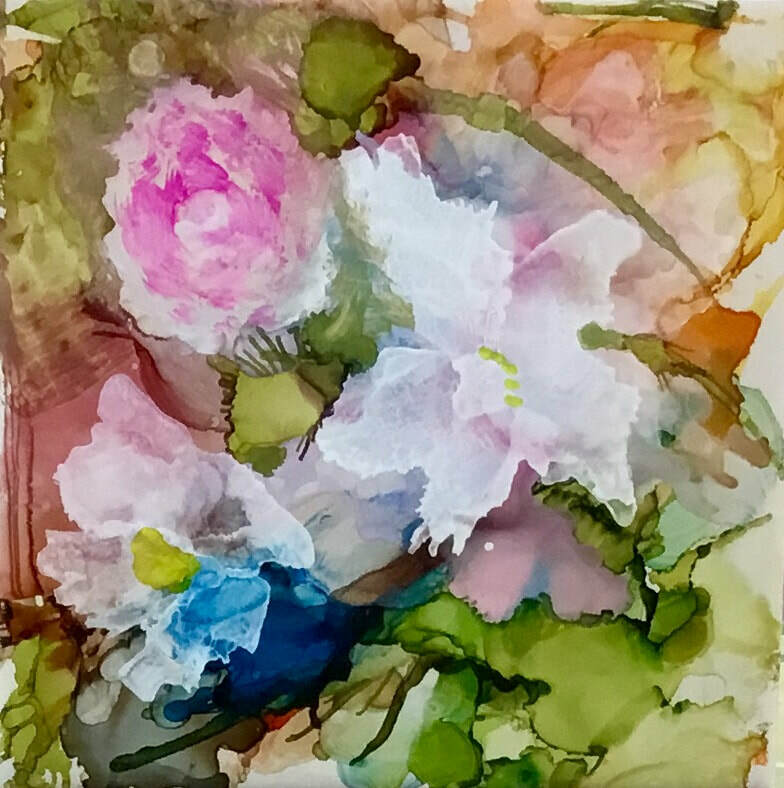 We have a fantastic collection of Alcohol Inks and related materials for you to choose from. The perfect medium for abstract, figurative, still life or landscape art. Call for your appointment 250-763-1875 and ask for Bonnie.